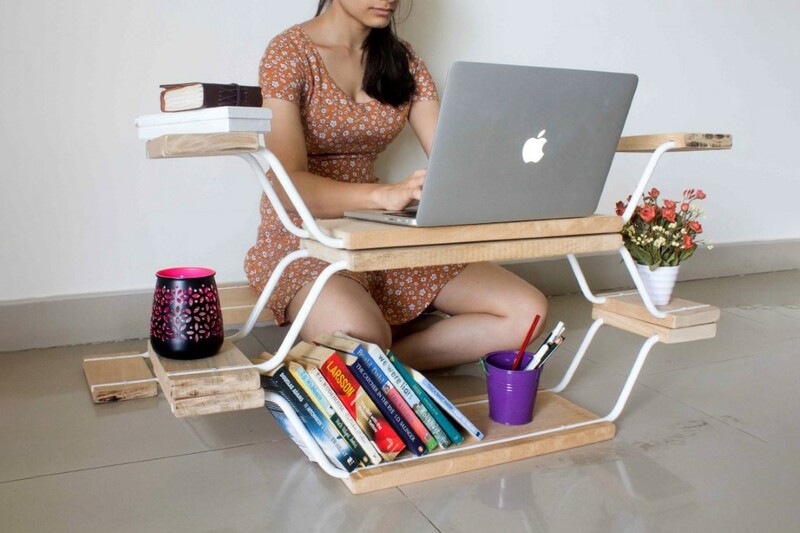 It’s probably fair to assume that, like us, you spend an unhealthy amount of time at your desk. 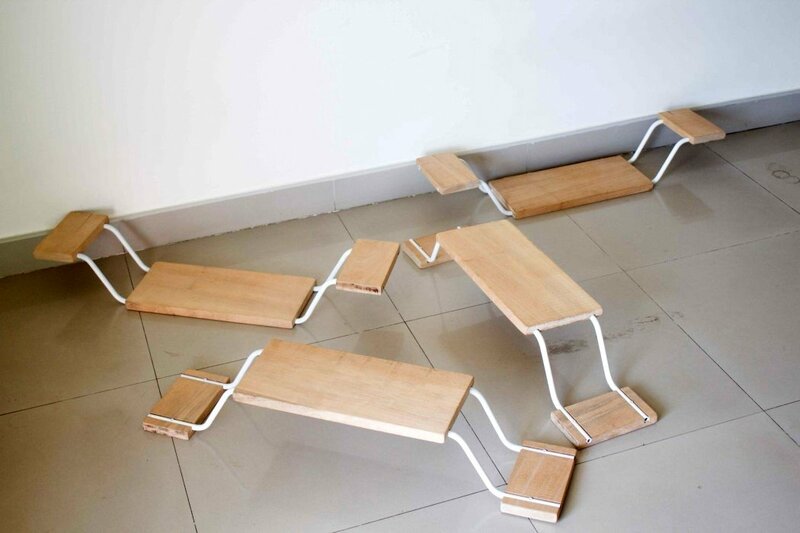 Whilst this is far from ideal, we may as well have a desk that allows us to work efficiently. The last two decades have seen a significant shift in the usability of the technology we use at work, but a lot of the time our desks don’t effectively reflect or accommodate this change. Until now. 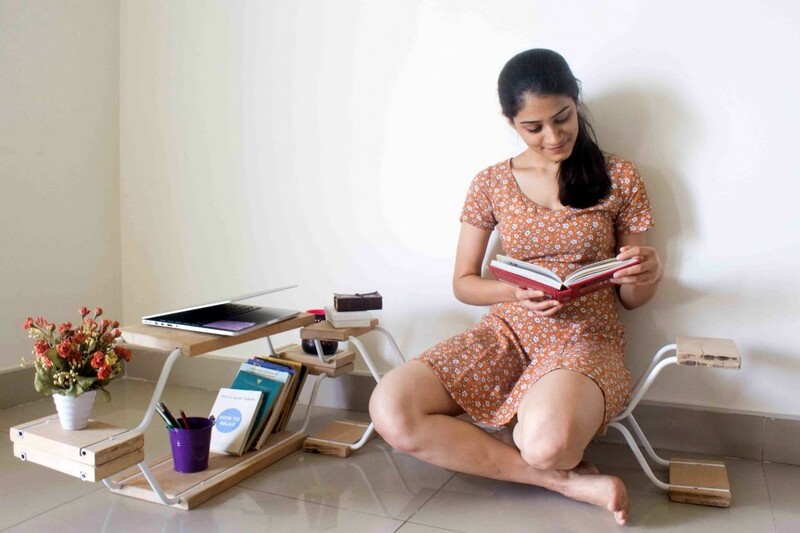 The Uplus is a modular office system that beautifully blurs the lines between furniture and technology, to create a productivity-inducing work zone! The height adjustable platform features gently curved edges that create a softer, more approachable aesthetic, but it’s beneath this panel where the magic happens! 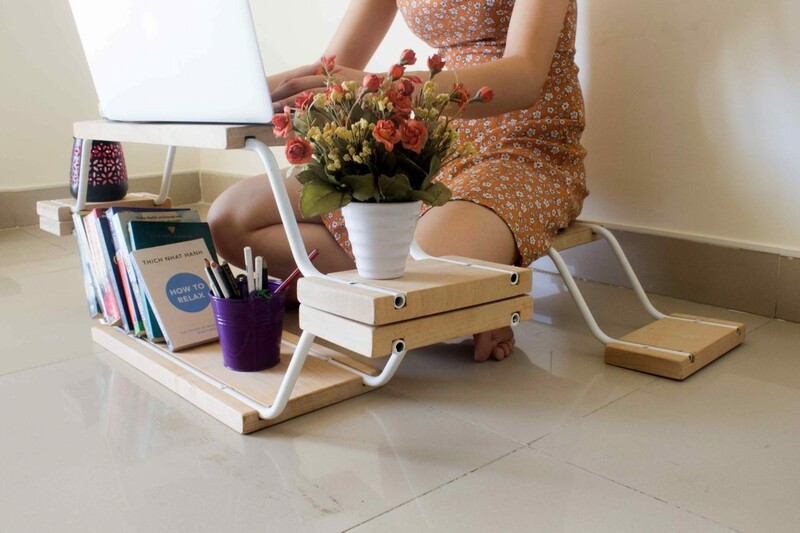 A network of carefully positioned channels holds an abundance of power sources which help transform the desk into a work zone! Screen modules can be clipped into the edges, removing the need for a bulky, intrusive monitor, whilst wireless charging removes the need for distracting cables. 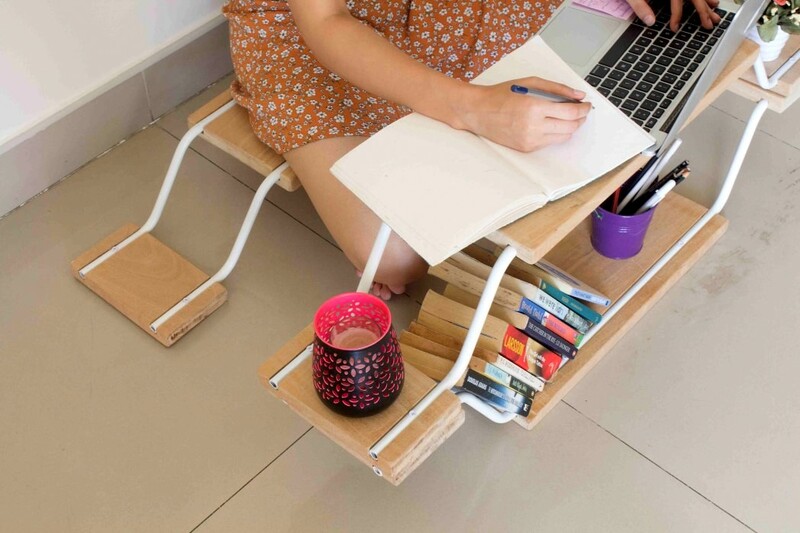 This is certainly a desk we wouldn’t mind sitting at! The Museg is a pretty neat looking guitar-pick-shaped speaker. Unlike most speakers that are either squarish, cylindrical, or circular, the Museg’s use of a triangular form feels slightly unusual, but makes it deservingly eye-catching. However, it isn’t Museg’s shape that’s worth lauding, it’s its ability to use its shape along with modularity to be portable when you want it, and an immersive music setup when you need. When used individually, the Museg is a slim speaker that’s great to use solo. 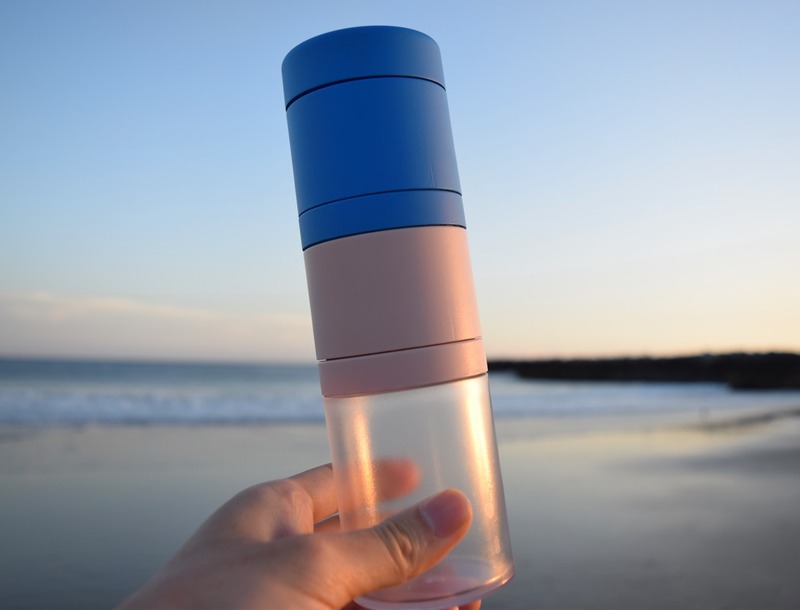 It throws audio in a 120° wide cone, making it ideal for carrying around with you. However, snap two speakers together and you’ve got a synced audio unit that fits well in corners, throwing sound in a conveniently wide 240° cone. The Museg, in its dual-setup works great when placed against a wall, like on a cabinet/mantelpiece. If you want the Museg to be placed in the center of a room, pair three of them together to get an immersive 360° experience. The Museg’s ability to be used in a single, dual, and triple setup means it can be used as a personal audio device, or a space-specific audio device too. The units conveniently pair when near each other, and the logo on the upper part of the speaker grille even has a pretty intuitive way of letting you know when two or more speakers have synced together. Pretty nifty, no? The Stackup Block Bottle is one of those projects you see in every tenth student portfolio, but somehow the massive, multi-billion dollar plastics industry never really accepted the idea of blow-molded containers that would modularly fit on top of one and another. It’s a good thing Kickstarter, the disruptor that it is, provides a platform for independent makers and creators to go ahead and build products that come from the minds of problem-solving consumers, rather than large, money-minded conglomerates. 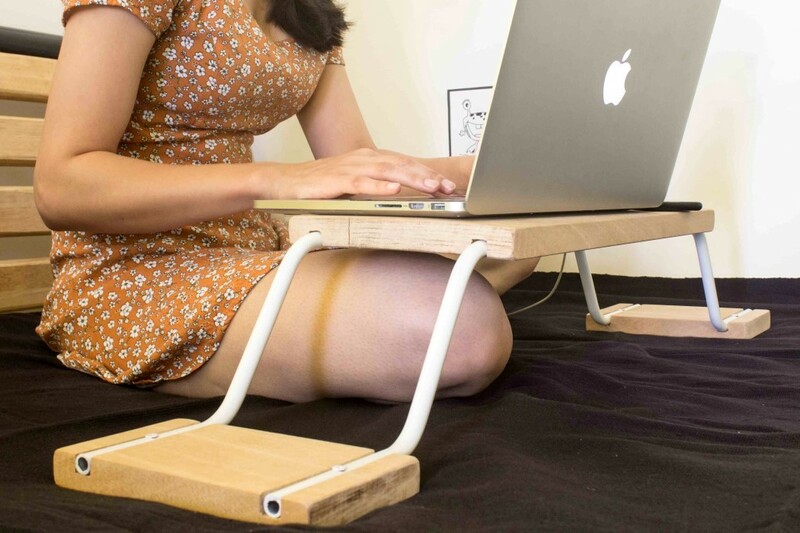 Kickstarter, in that regard, is a perfect launchpad for the Stackup. This modular kit for building and customizing bottles allows you to use multiple members to create storage that suits your needs. With different modules that thread/screw into one another, you can build long or short bottles, and even bottles with divisions in them, giving you the ability to practically create the container you need from the ground up. The Stackup containers come with threading on both ends, allowing multiple modules to fasten to each other. 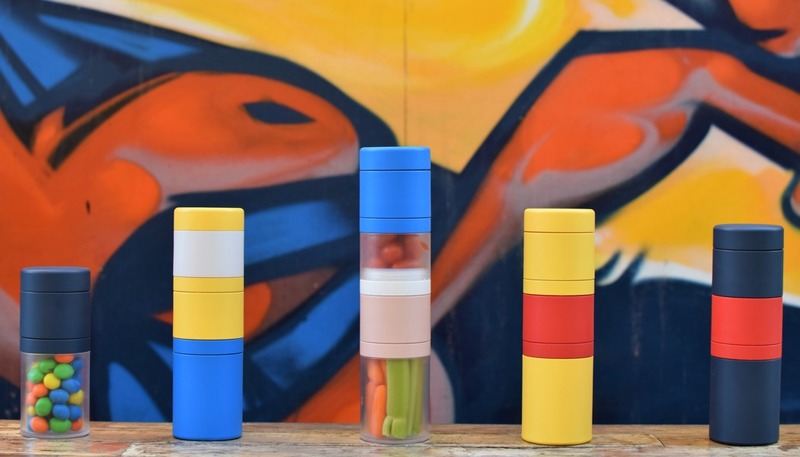 Modules come in different colors, allowing you to create a colorful food-storage totem-pole of your choice, and some modules come with bases while others don’t, letting you to either create a stacked set of containers, or an extendable single container, depending on what you’re storing. 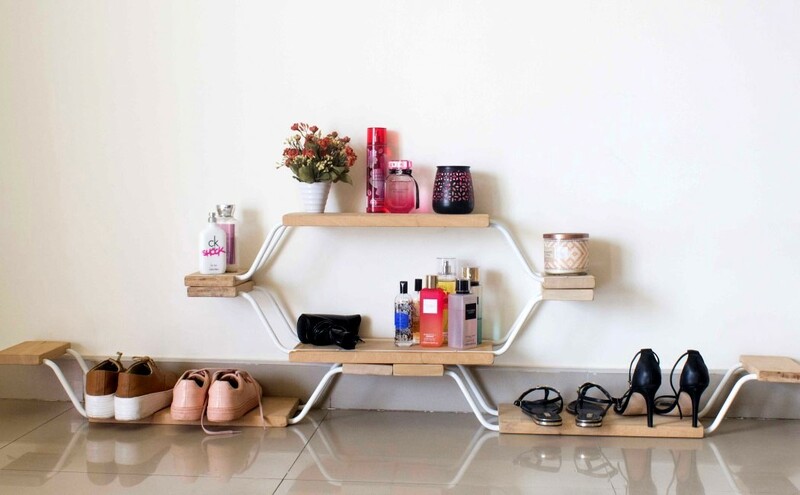 It also means the Stackup modules can be kept in an organized fashion, fixed to one another rather than being haphazardly stored in different places. 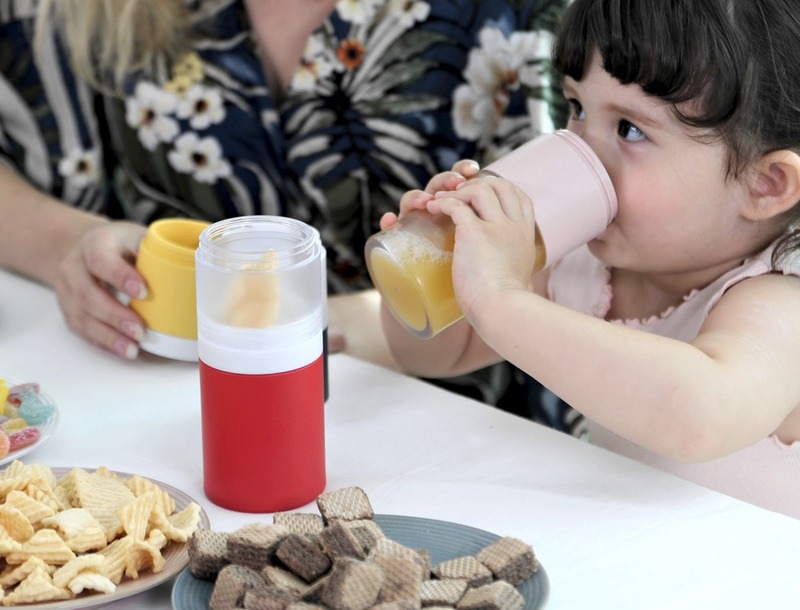 Stackup’s bottles come made from Tritan, a highly safe, BPA-free plastic often used in baby-bottles. Designed to be food grade and also to work well with both hot as well as cold items, Tritan is relatively inert and doesn’t release toxic chemicals like other plastics. Plus, with its tough 6mm thick walls, Stackup’s containers can quite literally take a beating without breaking or denting. 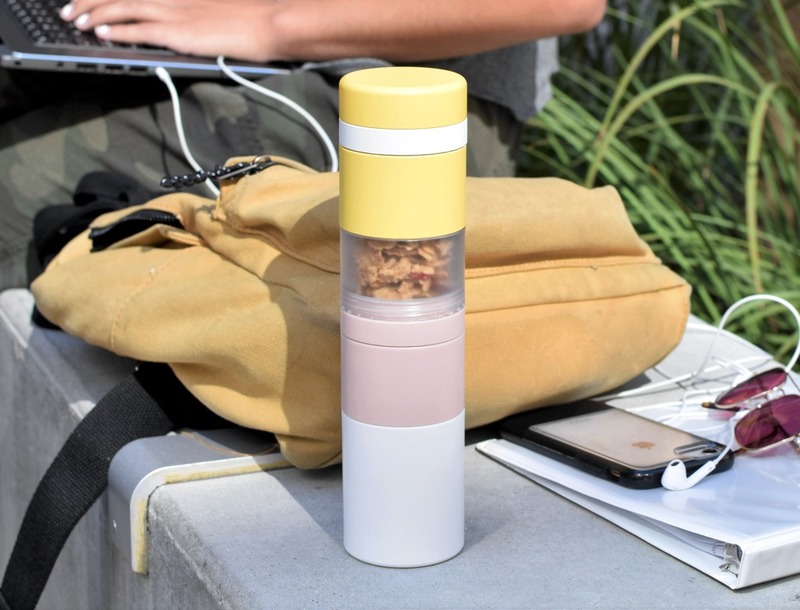 Use it to store solids or liquids, both hot and cold, keep it in the sun or in your fridge, carry it around in your hand, dock it in a cup-holder, or stash it in your kitchen cabinets, Stackup’s modular, tough, and innovative construction lets you use food-containers the way you see fit. 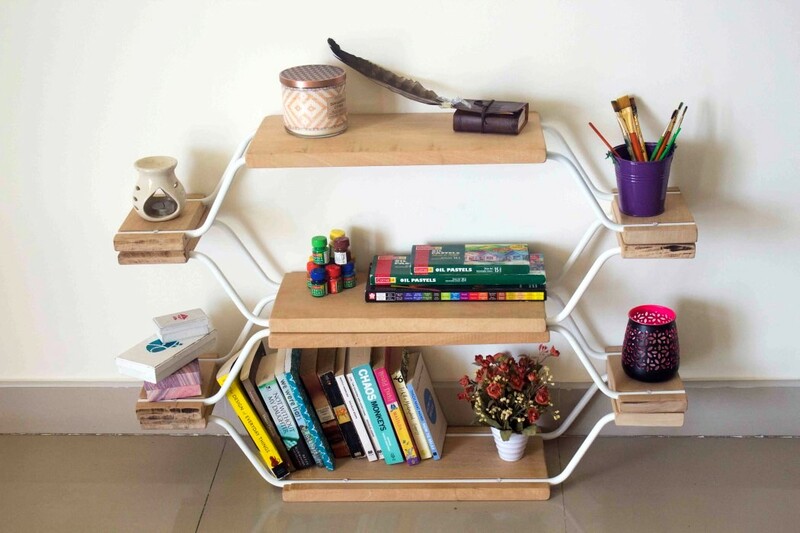 Besides, with the colored modules, you can even color-code your belongings or artistically express yourself! 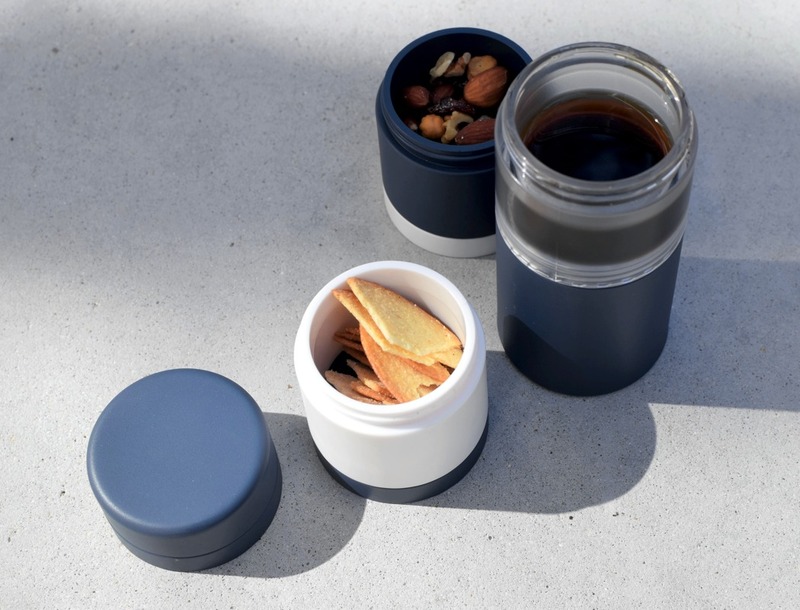 The Stackup Block Bottle is a tumbler/container with a modular design that allows users to choose a variety of designs and capacity sizes. The cylinder-shaped modules can be disassembled to form individual blocks which makes it easier to wash and dry. 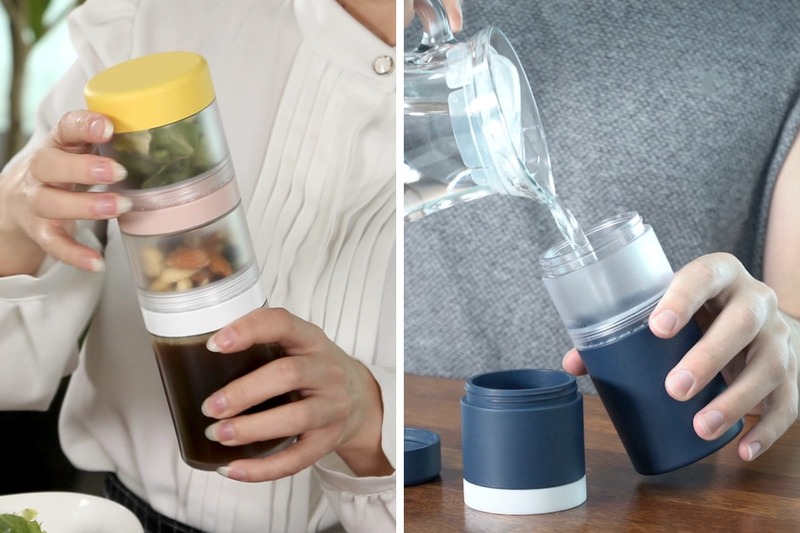 Transform the design depending on the amount of food and liquid you want to carry with you. If you attach the separation screen in between each block during assembly, you can create a lunchbox with separate compartments for different foods. Alternatively, if you assemble the Block Bottle without a separation screen the end result is a bottle. 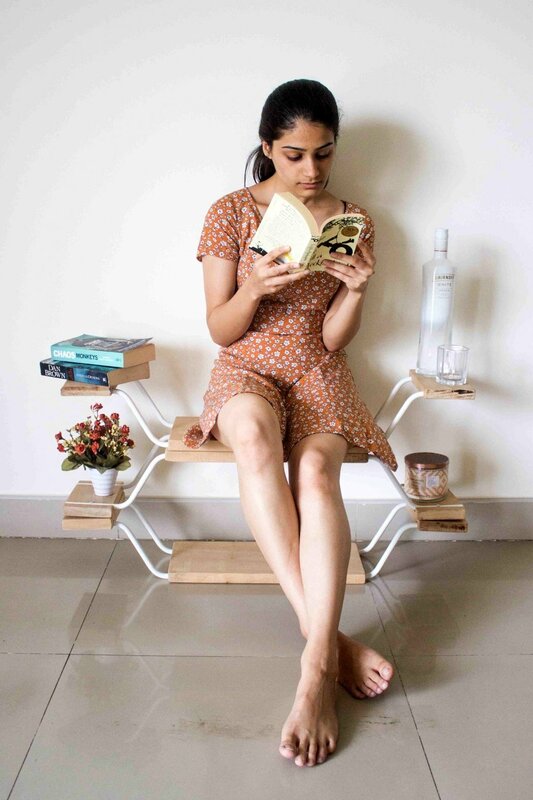 Keep your table and space inside your bag or cupboard neat. 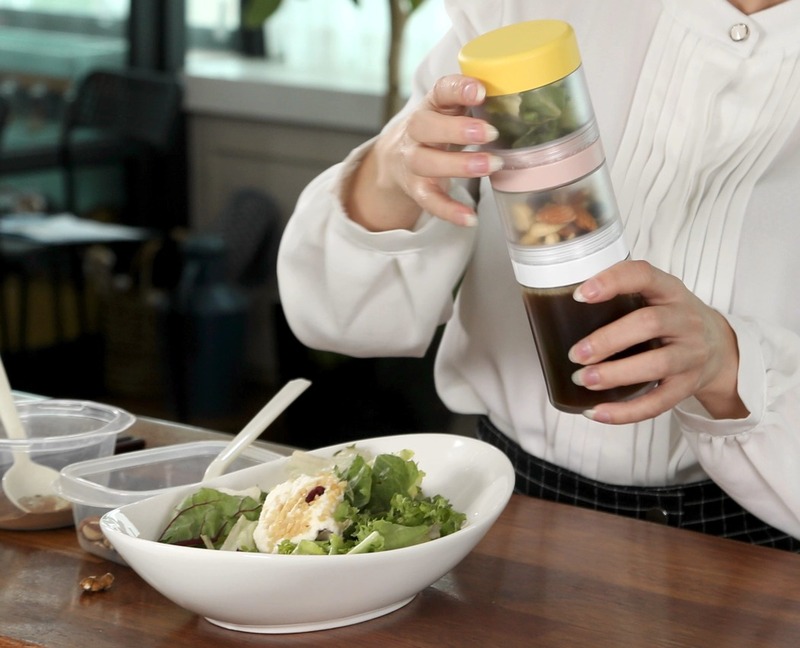 Instead of carrying multiple containers separately for different types of foods, simply place them in one of the Stackup’s blocks and assemble them together to create one convenient container. It is absolutely safe to store foods and liquids at temperatures between -4℉ ~ 228℉ (-20℃~109℃). You can add boiling water or place Stackup in the freezer without having any worries. 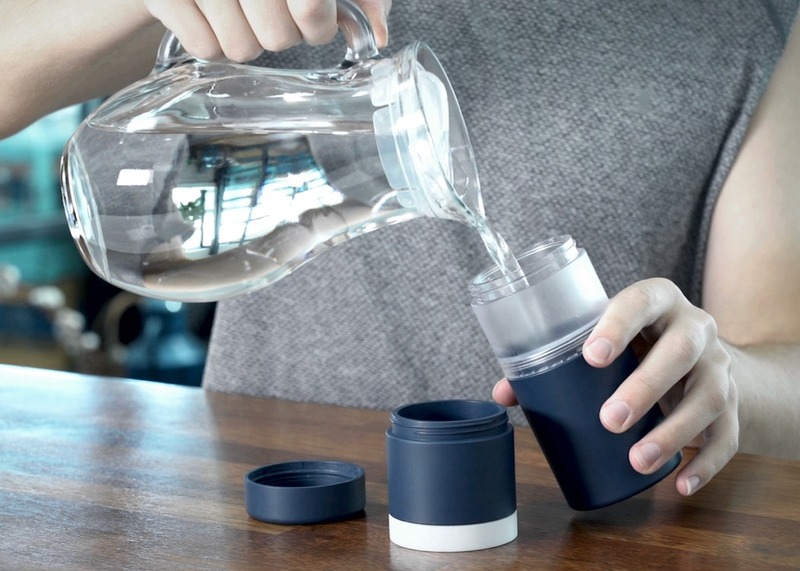 Stackup is BPA-free with ‘Tritan’, a non-toxic eco-friendly material, which is traditionally used in baby bottles. 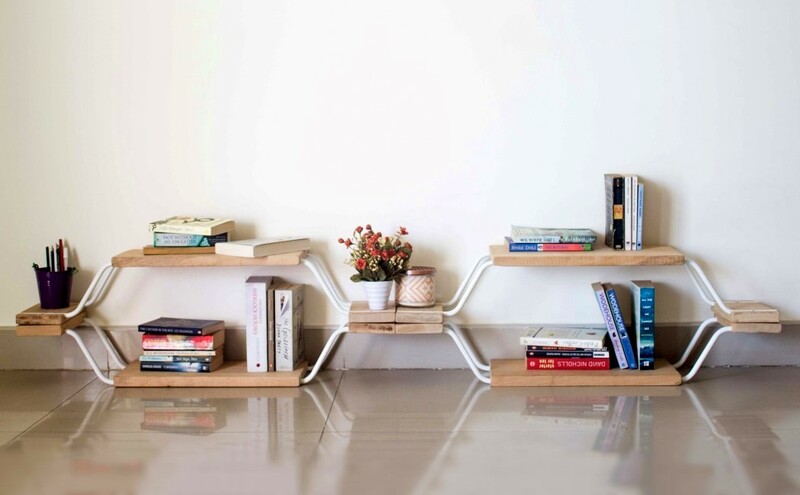 Despite having 0.27 inches (6 mm) thick walls, Stackup boasts extreme durability. 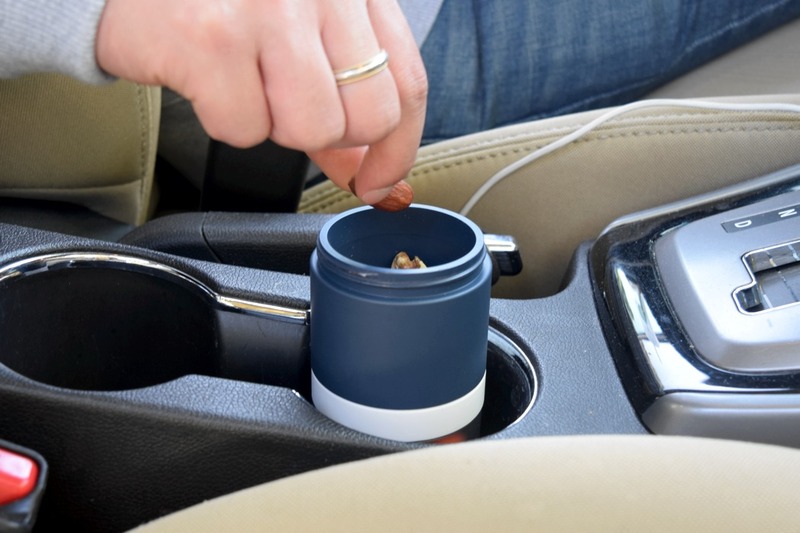 It will not bend or break even upon impact and the rubber sealing prevents anything from leaking out of the container.